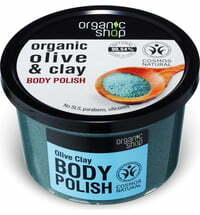 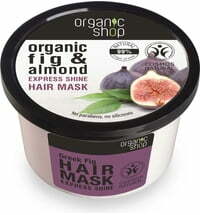 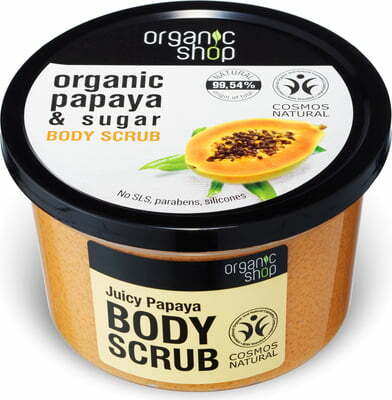 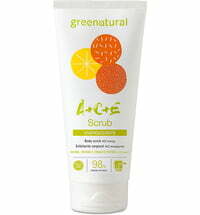 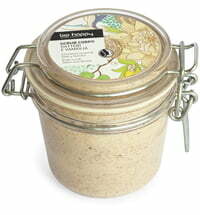 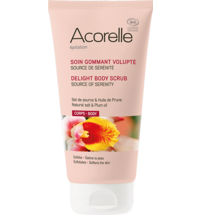 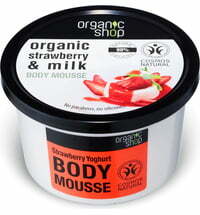 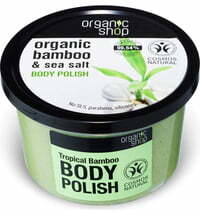 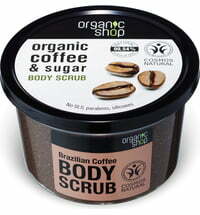 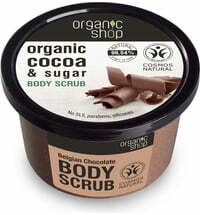 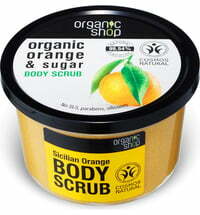 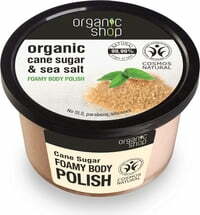 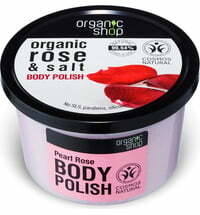 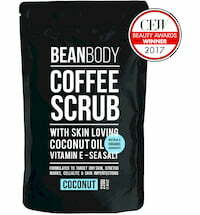 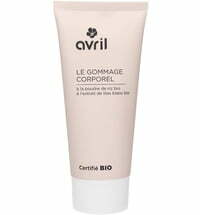 A fruity body scrub based on organic papaya extract and cane sugar is suitable for the whole body. 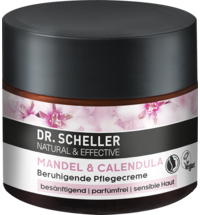 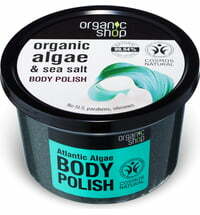 It removes dead skin cells in a gentle way, cleanses the skin and wraps it in a delightful scent. 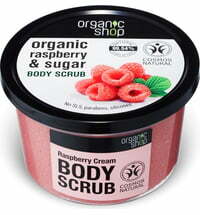 Apply to wet skin, massage and rinse. 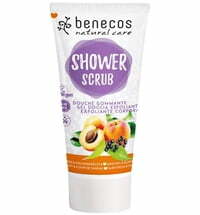 We do not have any reviews in English yet, but we do have 6 reviews available in other languages.